Beat the egg whites, cream of tartar and salt until soft peaks form. Drop tablespoonfuls onto greased baking tins. 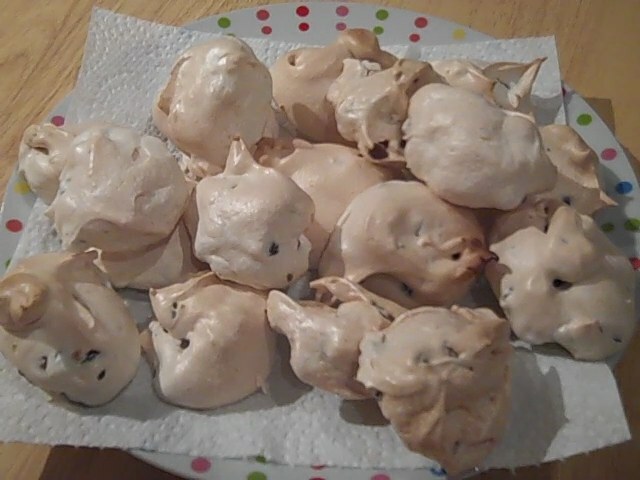 Bake for 20-25 minutes or until meringues are crisp and dry. Cool on baking tins foe 10 minutes, then move to a wire rack to cool completely. Be sure you grease your baking tins! Macaroons are crisp on the outside, yet soft on the inside. Macaroons are best if left for 2 day’s before eating. Blend the ground almonds and icing sugar until well combined. Using an electric whisk, slowly whisk the egg whites in a large bowl at low speed until stiff peaks form when the whisk is removed. Slowly whisk in the cream of tartar and caster sugar until the mixture is smooth and glossy, increasing the speed of the whisk as the mixture stiffens. Gently fold in the food colouring, if using, and blended icing sugar and ground almonds until the mixture resembles shaving foam. Spoon the macaroon mixture mixture into a piping bag fitted with a 1/2 inch nozzle. Pipe 5cm/2ins circles onto baking tray lined with baking parchment. Sharply tap the bottom of the baking tray to release any air bubbles from the macaroons, then set aside for 60 minutes (the macaroons are ready to go in the oven when they are no longer sticky to the touch). Meanwhile, preheat the oven to 160C/315F/gas mark 2 1/2. 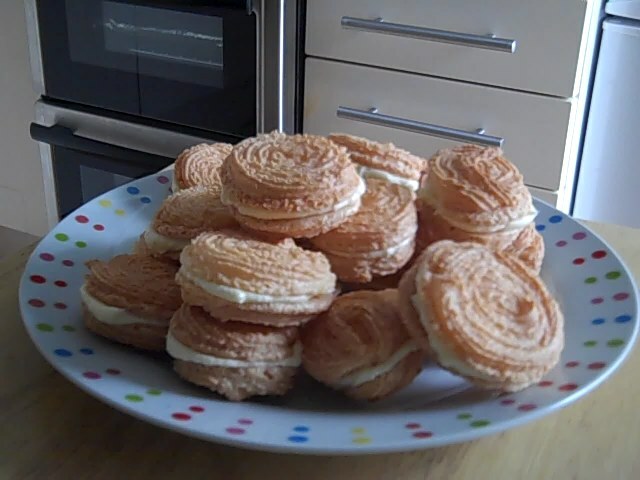 Bake the macaroons in the oven for 10-15 minutes, or until cooked through. Carefully peel away the baking parchment and leave to cool completely. 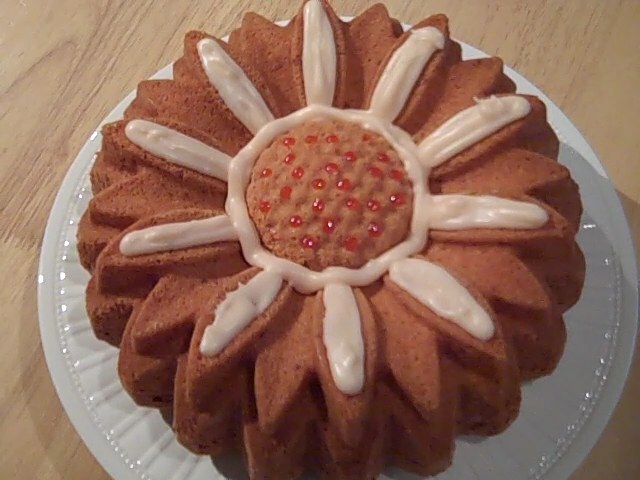 Once cooled, sandwich together with a buttercream filling.